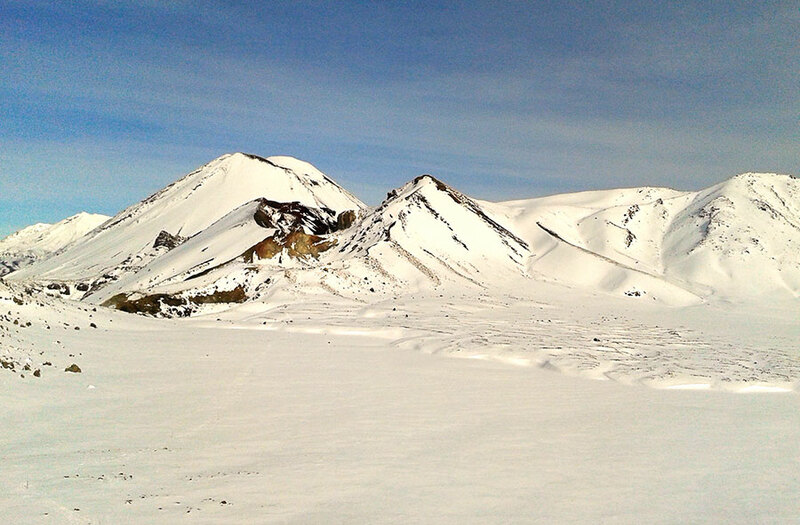 The Tongariro Northern Circuit is a 3-4 day hike through the spectacular World Heritage Area, Tongariro National Park. 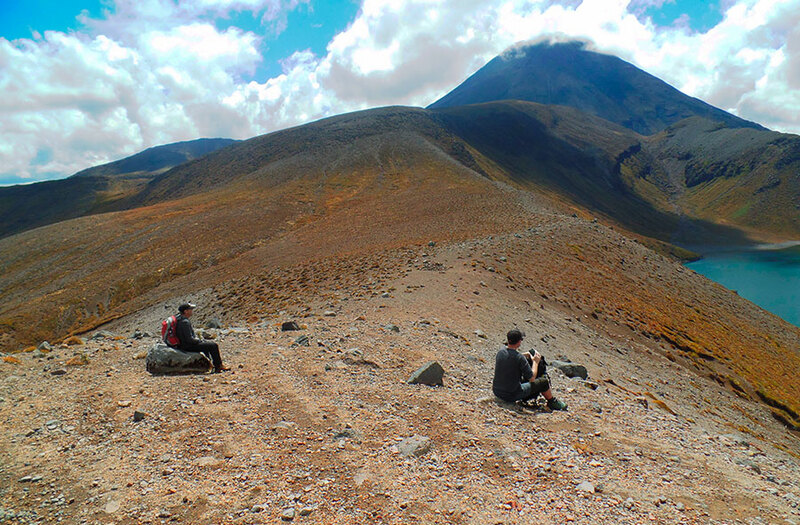 The Tongariro Northern Circuit is one of New Zealand’s ‘Great Walks’. Crossing over the foothills of Mt Tongariro and Mt Ngauruhoe, the Northern Circuit requires a moderate level of fitness. The track is well marked and easy to follow. The Great Walk hiking season runs from late October through till the end of April, depending on snow cover. 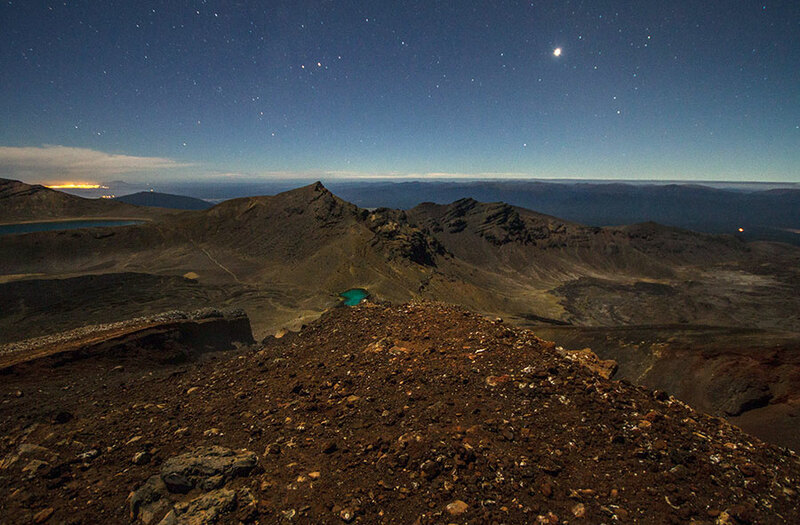 The Tongariro Northern circuit spans 43km’s and can be completed in 3-4 days. 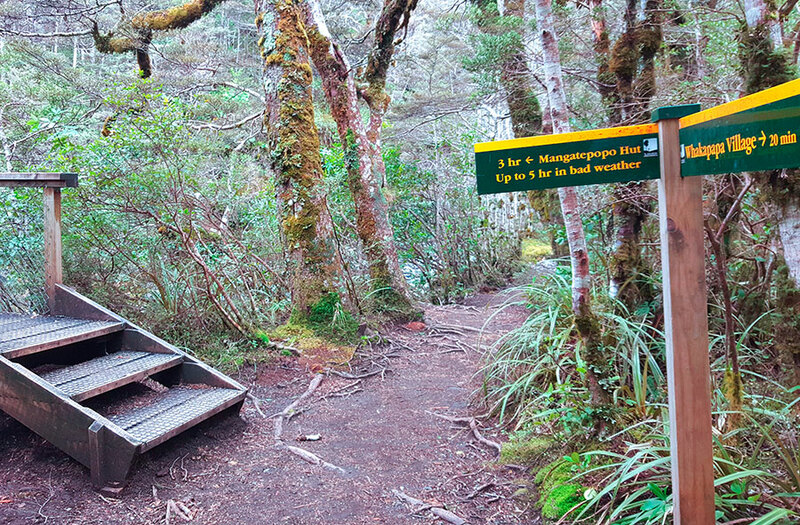 The track is most commonly started in Whakapapa Village, but can also be started at the Mangatepopo carpark if time is short. Planning is crucial. We highly recommend booking your hut or camping passes in advance to save the disappointment on ‘no beds’ after a long day on the track. 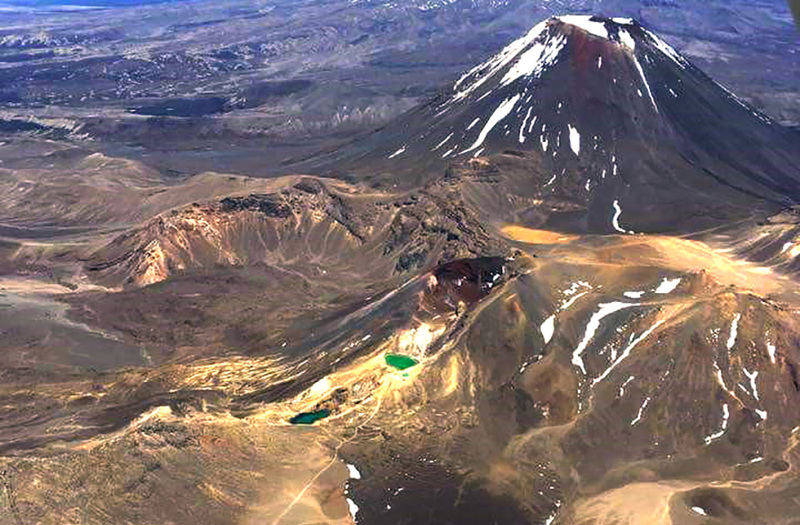 See fees and booking information or download the Tongariro Northern Circuit brochure. It is important to be aware that the Tongariro is an active volcanic area, and eruptions are possible at any time. You will pass or come near to three active vents on your journey; Mount Ngauruhoe, the Red Crater, and Te Maari Craters. Volcanic hazard zones surround all of these vents so keep your wits about you and ‘know’ that in the case of an eruption, you will be in danger if you are in any of these areas. One way service, National Park Village to Whakapapa Village. One way service, National Park Village to Mangatepopo car park. Check out the DoC website for all the track information you’ll need. Book your hut or camping passes online. Book your return shuttles HERE. Buy all of the food that you’ll need, plus a little extra, just in case. Download the Great Walks packing list as a guide. Leave your intentions, departure and return dates with DoC – Whakapapa Visitors Center. 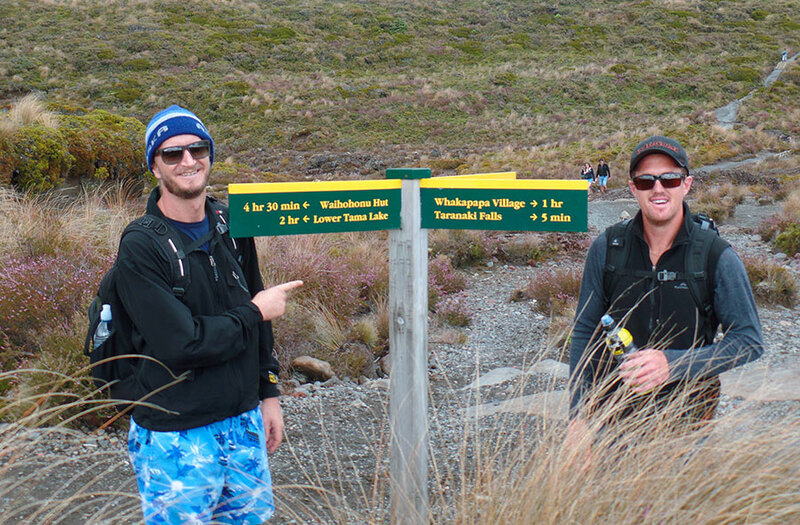 Print your hut or camping passes and the Tongariro Northern Circuit track guide. Leave your vehicle parked safely in National Park Village and take a shuttle to either Whakapapa Village or Mangatepopo Rd. You can start the track from either point and be picked up on your return day from either point also. See the shuttle timetable for departure and return times.